How much do intermediate online guitar lessons cost? 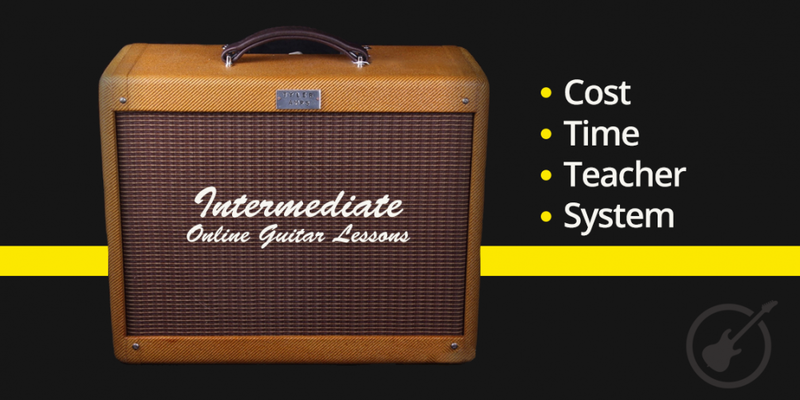 Over and over at Pro Lessons we get asked how much intermediate guitar lessons cost. People even wonder how much lessons should cost for beginners, and advanced players as well. Right now we are going to focus on the price onfonline lessons for the intermediate guitar player and all of the factors that can influence the price of these lessons. 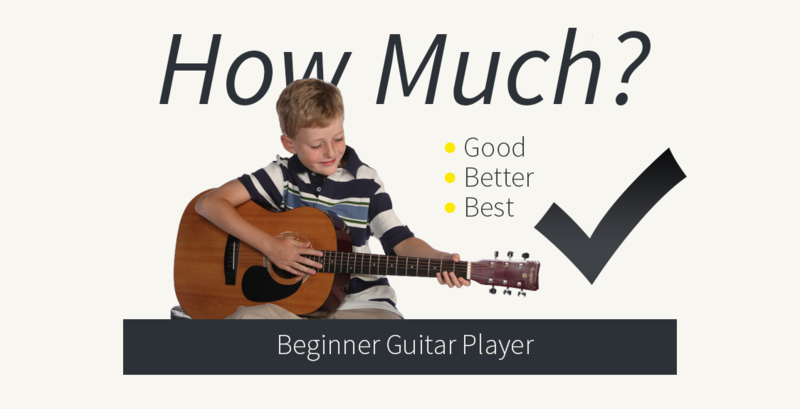 How much do online guitar lessons cost for beginners? 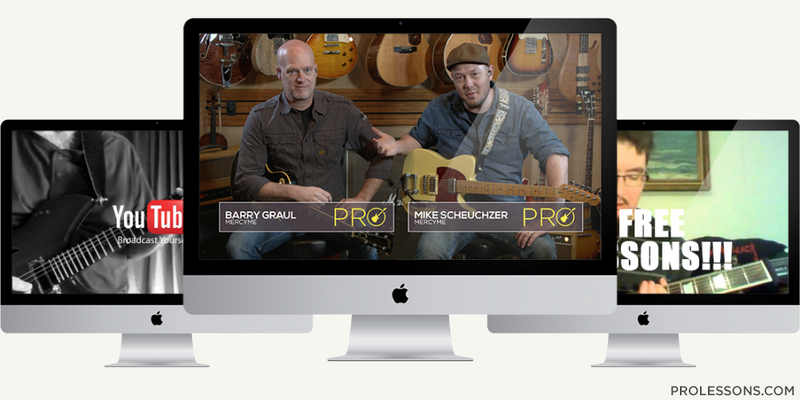 Are you a brand new student of the guitar and are interested in taking online guitar lessons? If it makes you feel any better, we hear these questions all the time at Pro Lessons. 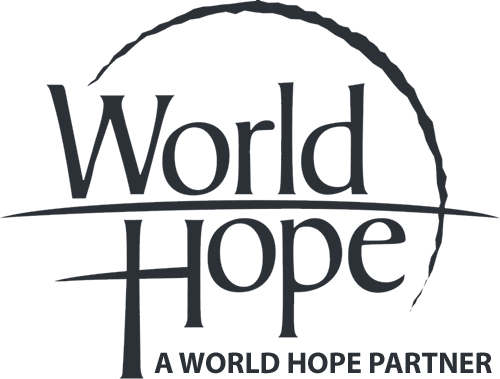 Don’t worry; you are not alone. Thousands of people have asked us these very same questions over the years, and they’re all great questions that you should be asking. Cost is a very important question, and one you should always be asking before making any final decisions. Are you a guitar player, student or parent searching to find the perfect online guitar lesson company? Do you wonder how much you can actually be expected to pay for online guitar lessons? Why are different online guitar lesson companies priced differently, and what factors influence these company’s rates? Being an owner in both a pro online guitar company (Pro Lessons), and a student music camp (Camp Electric), in addition to having taught over 10,000 music students every summer from all 50 states and several foreign countries for the last decade, I can assure you we appreciate these questions. As a matter of fact, we have a passion for helping students and parents achieve the success they are looking for in learning to be a better musician. Whether it is a summer music camp or an online guitar lesson, guiding musicians of all different levels and helping them achieve their goals and dreams is what drives us to keep developing these educational companies. 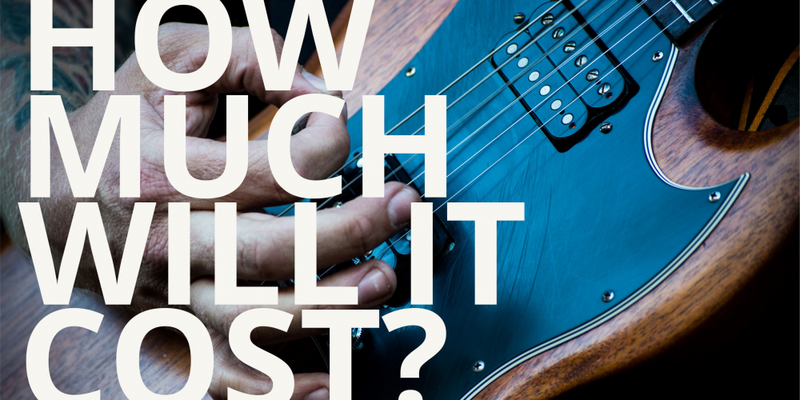 One of the most common questions we get asked here at Pro Lessons is: How much do guitar lessons cost? In order to give the best answer possible, we first have to discuss the various factors that can influence the price of guitar lessons.